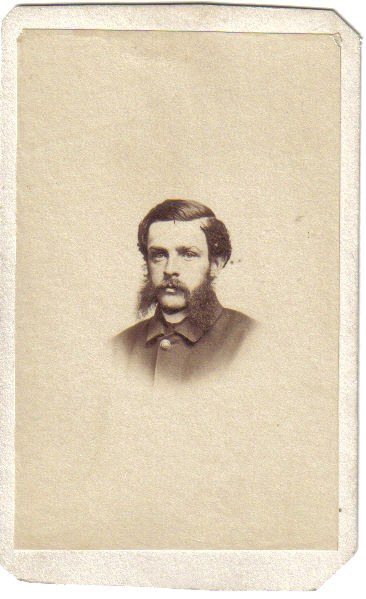 Charles R. Sterling (born c.1840) enlisted in the Army at the age 21, on 14th June, 1861. He mustered into Co. E., as a Private on 3rd July, 1861. He was transfered to Co. K., on 15th July, 1861 and Commissioned as an officer on 31st August, 1861. During his service, Charles Sterling served on the staff of General Peck. He was discharged from service on 10th August, 1864. Reference: Tierney, J. (2006). 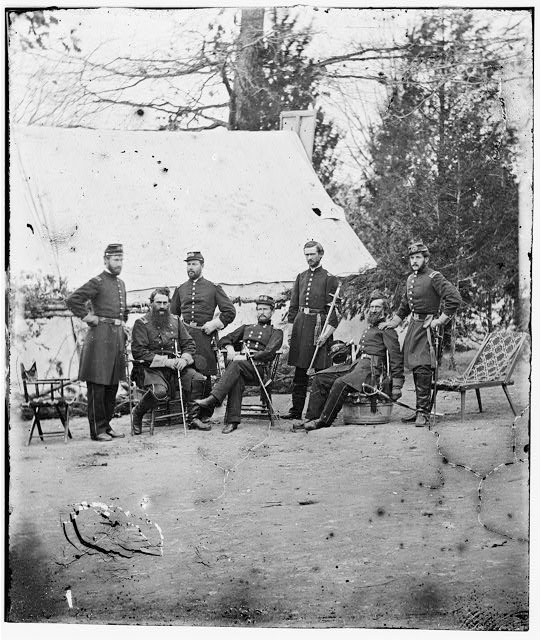 "Roster of the 62nd NYSV Anderson Zouaves".